Behind The Thrills | HAuNTcon Goes To The Bayou For 2015! HAuNTcon Goes To The Bayou For 2015! HAuNTcon Goes To The Bayou For 2015! Most of the haunted fun ends in October, with only a handful of haunts offering scares throughout the year. That’s why, in the dead of winter, HAuNTcon comes to town. HAuNTcon gives haunt freaks a taste of something scary in the middle of the winter with a huge convention and trade show, plus a look at tons of haunted attractions, all during the off season. Every year HAuNTcon goes to a different city, and this year, the swamp will get a little scarier. Get ready Baton Rouge! The haunt industry has been waiting patiently for this news! HAuNTcon 2015 will take place in Baton Rouge, Louisiana from February 6th-10th at the Belle of Baton Rouge Hotel and convention center. There aren’t a ton of details as of yet, but HAuNTcon will kick off February 6th with a “Pre-Show” haunt tour taking fans all over the area to experience some of the fear that comes later in the year. This year we are hearing rumors that the tour will be making a stop at The 13th Gate, which if true, is HUGE! 13th Gate is one of the highest detailed pro haunts in the world! The event will also feature their usual tradeshow featuring the latest in items and merchandise from the haunt industry, as well as the latest props and costumes. In addition, February 7th – 9th, there will be a ton of workshops to help you hone your skills, as well as demonstrations, business classes and tons more. The Costume Ball will also return this year on February 7th, with some of the sickest most demented costumes in the industry. 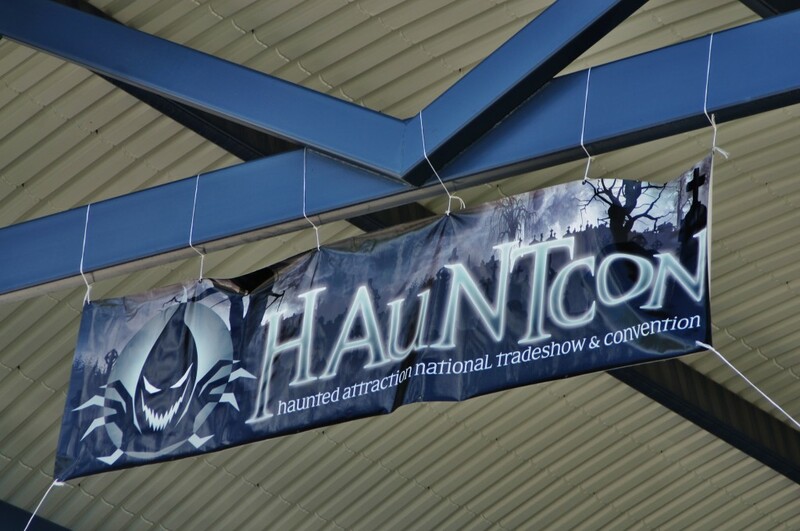 HAuNTcon is the first major haunt convention of the year, and is known to offer the industries best haunt tours taking guests to some of the countries top haunted attractions.Tickets are now on sale, and more details for the 2015 HAuNTcon are coming soon! For more information about HAuNTcon, including tickets, visit the official website by clicking here! Stay tuned for more from HAuNTcon, and be sure to get social with us on Facebook, and follow along with us on Twitter @BehindThrills for the latest updates! 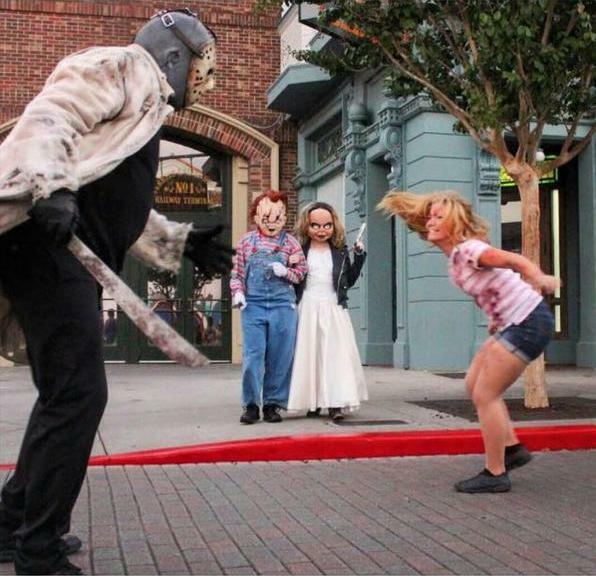 Previous PostThe terror begins in a MONTH - Halloween Horror Nights at Universal Studios Florida gearing up for 24th year Next PostHowl O Scream at SeaWorld San Antonio is Cursed! Will you survive?